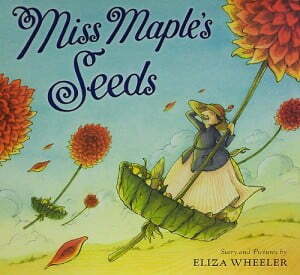 Miss Maple loves nurturing the lost seeds of the world. Travel through the seasons with her and her woodland friends as they help the seeds stay strong before it’s their time to be planted. And remember, big tall trees started out as tiny little seeds.